This video is part of John Stossel’s “Green Tyranny” series. 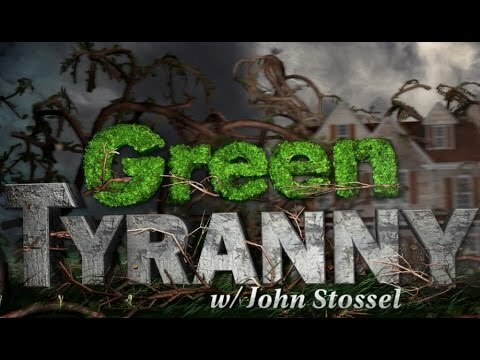 Green Tyranny originally aired on Fox until Stossel began working with the Koch-funded Reason Foundation. Stossel was a host on Fox Business before switching to YouTube as his primary media platform.